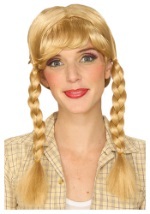 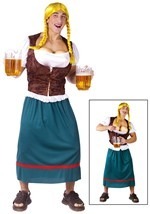 Become every one's favorite beer maiden with these German Beer Girl Costumes. 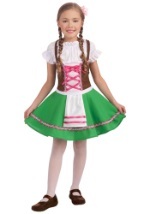 The fun and flirty international outfits come in variety of sizes at great prices. 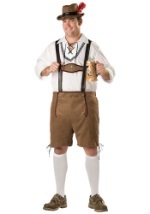 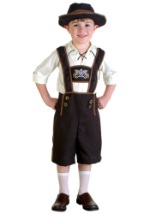 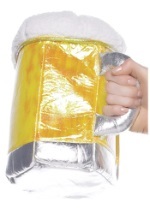 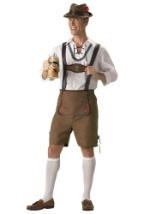 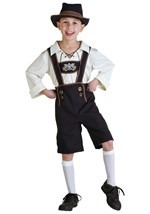 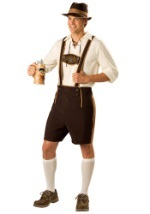 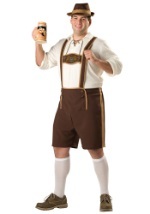 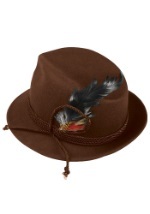 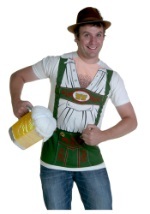 Be ready for Oktoberfest, Bock Fest or Halloween with our German Beer Costumes.